The Washburn J600K is one of the best jazz guitar choices out there. 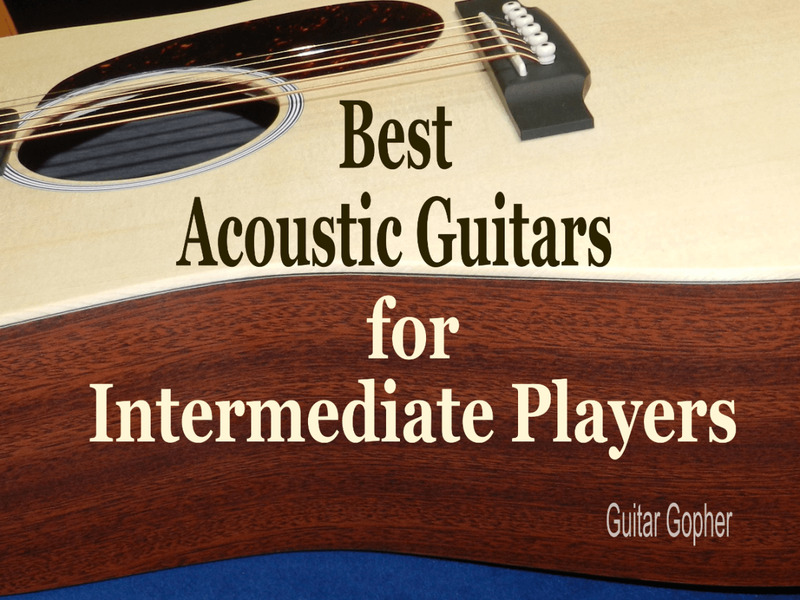 Choosing the best guitar for jazz is paramount to a musician’s success. Next to classical music, jazz is the discipline that asks the most of a guitar player when it comes to skill and musical aptitude. Sure, there are many guitarists in rock, country and blues who have some incredible chops, but there are also those who have managed to rise to the top with limited musical ability. In jazz that just isn’t possible, and if you want to succeed as a guitar player you’d better know what you are doing. It takes a heck of a lot of work to be a good jazz guitarist. Just as jazz guitarists demand a lot of themselves, they demand a lot of their guitars. The right guitar will sound great, feel right in your hands, have the durability to stand up to endless hours of practice, rehearsals and shows, and it doesn’t hurt if it looks good too. Truly, if you are a connoisseur of the electric guitar, you’ll find few things more beautiful than a well-made hollow-body guitar. That is, after all, where it all began, long before Leo Fender dreamed up that wild-looking solid-body thing many of us play today. This article will look and some of the best jazz guitar options out there today, from some of the top builders in the guitar world. If you’re on the hunt for a new instrument, hopefully this page can help you out. But you can really bust up your wallet on a new semi-hollow-body guitar. There are some beautiful instruments out there, true works of art that are worth every penny. But I’m guessing your budget is somewhat like mine, so I’ll try to keep things under a grand. Really, here we are looking for the best jazz guitar under $1000. Anyone who has read my posts here knows I am more of a rock guitarist than anything else. But I’ve dabbled in jazz through the years, and fought my way through a few fake books. I also worked with senior citizens for a while, where I was introduced to a lot of big-band music. From there I explored musicians like Charlie Christian and Wes Montgomery, and eventually got into more modern jazz. No matter what you consider your main style, I think it is important for guitarists to examine other forms of music. My overview of jazz definitely helped me to mentally construct an idea of what great jazz tone ought to sound like. Words like warm, round, clear and woody come to mind. Unlike with rock or even blues where an overdriven tone can add character, for jazz I’d prefer crystal-clear sounds. I want to hear the detail in every note. When I started to do some research I was surprised at how some of these guitar builders are achieving that sound. I had considered something like a Gibson Les Paul to be a pretty good option for jazz, with its resonant all-mahogany construction. Like the Les Paul I expected to see a lot of mahogany, but these classic, hollow-body instruments rely on lighter tonewoods like maple to bring clarity to the notes, and utilize warmer tonewoods like mahogany and rosewood in the necks, sides and fingerboards. In this way, they are constructed more like acoustic guitars. This makes sense, when you think about it, given the evolution of the electric guitar. But what really matters is that you get the sound you’re looking for. 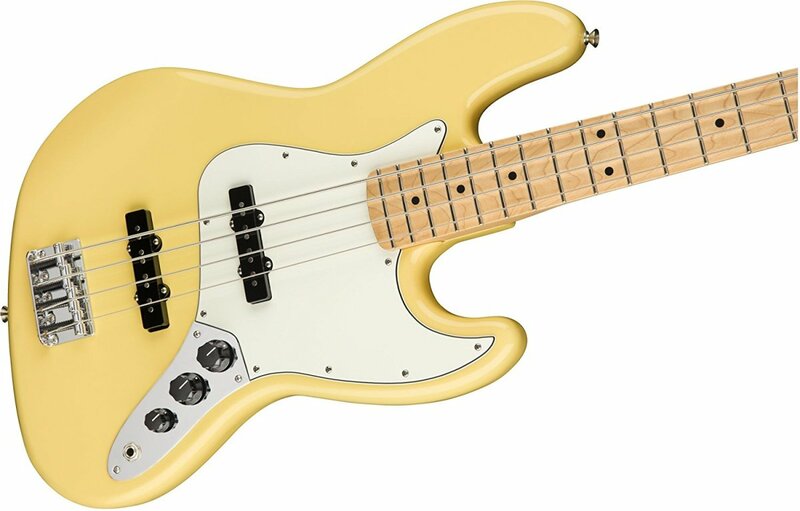 Heck, you can use a Fender Stratocaster for jazz if it floats your boat, and many people have, but if you really want that round, bassy, classic jazz tone look to hollow-body, semi-acoustic guitars. Here are five of the top jazz guitar choices I’ve found. If you know anything about guitars, you know Washburn makes good stuff. From acoustics, to bass guitars, to solid-body electrics, their instruments tend to be affordable and high quality. The J600K is a yet another example of this. It is a gorgeous instrument with classic styling and incredible detail. It might just be the best looking guitar in this review. But, of course, how it sounds is really what matters. The J600K really nails that old-school jazz box vibe, with crisp, clean articulation and just the right warmth. It only has one pickup, but it’s placed in the perfect spot to get the full fatness of the strings as they ring. 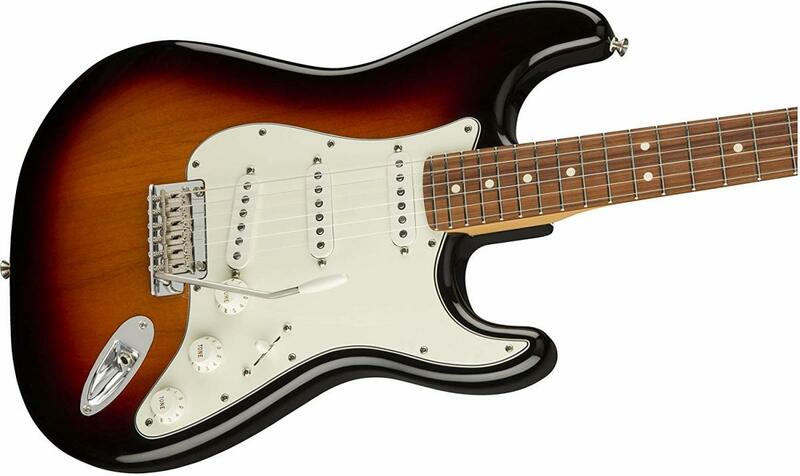 It’s a really cool guitar that sounds amazing, and won’t break the bank. Bridge: Adjustable Ebony Bridge with Bone Saddle. Additional Features: Vintage Matte Finish, Distressed Brass Hardware, Grover Tuners, Mother of Pearl Block Inlays. The Gretsch White Falcon is one of the best guitars ever made, and has reached almost mythical status. The White Falcon would certainly be at the top of any list of best guitars, but then again I did promise to keep you under a $1000. Fear not, Gretsch makes some great guitars that follow in the footsteps of the White Falcon and won’t have you missing your mortgage payment. The Electromatic Series features more affordable guitars, with the same incredible Gretsch sound and style. The G5420 is a flexible guitar that will grab those clean, jazzy tones you are looking for, but also have the guts needed for a little overdrive. The pickups are perhaps a bit brighter, hotter and twangier than other guitars in this review, and if you dabble in country or vintage rock sounds you may appreciate them. Additional Features: Bound Body, Sound Holes and Fingerboard, Block Inlays. The G5420T is a versatile guitar that will serve you well for jazz, but can cross over to country, rockabilly and even rock. Godin guitars are made in North America, and feature some innovative and forward-thinking design concepts. The 5th Avenue Series incorporates old-school jazz styling with modern playability and technology. The basic 5th Avenue is an acoustic guitar reminiscent of big-band days. You know, before electricity, at least as far as we guitarists are concerned. The Kingpin in a rendition of the 5th Avenue with a single P90 pickup in the bridge position. Both are great options for jazz guitar players. The 5th Avenue CW Kingpin takes things a step further, with a double-cutaway design and dual pickups. Like the Gretsch above, it’s a versatile guitar, great for jazz, but can also stretch out to other genres like blues, rockabilly and country. Electronics: Two Godin Kingpin P90 Single-Coil Pickups, One Volume, One Tone, Three-Way Switch. 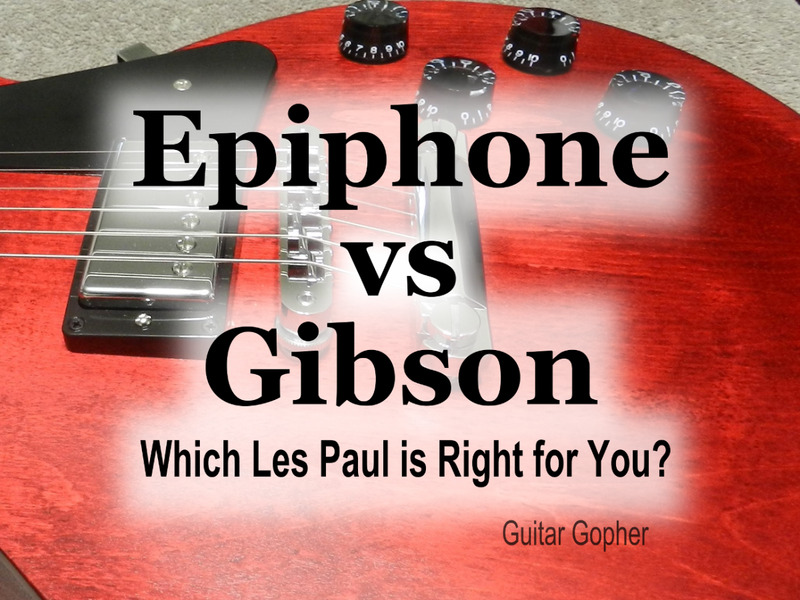 You probably know Epiphone is a company owned by Gibson, and that they build guitars based on Gibson’s original designs. Their versions of the Les Paul, SG and other Gibson classics are solid choices for musicians on a budget, who want the sound and feel of a real Gibson guitar without the cost. But you may not realize that Epiphone was once Gibson’s biggest competitor, and has a legacy of producing amazing arch-top guitars all their own. Gibson bought up Epiphone in the late ‘50s, but Epi retains a reputation for great hollow-body guitars, even among professional musicians. The Broadway is a hollow-body guitar by Epiphone with a legacy dating back to 1931. It’s a beautiful guitar, surprisingly affordable, and high up on the list of guitars you need to check out as a jazz musician. 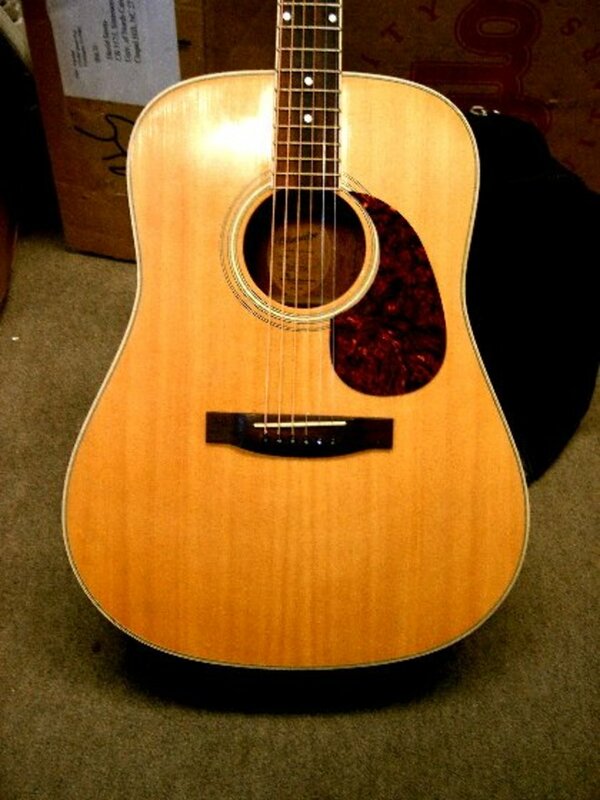 Body: Maple with a Spruce Top. Bridge: Floating Rosewood Bridge with Frequensator Tailpiece. Ibanez guitars have been the weapons of choice for shredders and metalheads since the 1980s, but Ibanez also has a little secret. With their Artcore lineup they produce some of the best, and most affordable, hollow-body guitars out there. They are a great choice for jazz, and will nail those warm tones you are looking for. It’s not surprising, since Ibanez is a company that made their mark in the ‘70s producing some classic-looking instruments before branching off with their own designs. 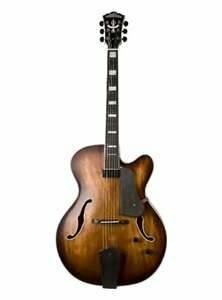 The Ibanez Artcore AF series guitars are hollow-body instruments that look like they came straight out of the 1940s. If an affordable, hollow-body jazz box is what you’re looking for, this might be your ticket. The AF75TDG is an example of a beautiful guitar with classic styling and modern Ibanez appointments. Fingerboard: Bound Rosewood with Block Inlays. Electronics: ACH1/2 Passive Ceramic Pickups with Two Volume, Two Tone and Three-way Switch. Bridge: Art-2 Roller Bridge with Vibrato Tailpiece. Which Guitar Should You Choose? Writing this post was one of the most enjoyable projects I’ve done in a long while. I’m getting a little out of my element with the jazz thing, but I wanted to address it since it’s about the only style I haven’t covered yet. The research was interesting, and I learned a thing or two in the process. Some guitars I thought I’d include in the beginning ended up thrown out, and I discovered others that really impressed me. So, which would I choose? I really like the Washburn J600K. It sounds closest to that perfect jazz tone I hear in my head, and I love the looks of the instrument. If I wanted a pure jazz box, this would probably be my choice. The Godin, too, fills this bill nicely, and has the added benefit of another pickup. If I knew I’d be stretching out into other genres, especially ones that required some overdrive, I’d be thinking about the Gretsch. The humbuckers with the hollow-body design really make this thing sing. Ibanez makes great guitars, and I’ve owned enough of them to know you can count on them when you need them. Epiphone has a powerful legacy behind it, and the Broadway is an exceptional instrument. Thankfully, I don’t have to choose! But you might. Check out these guitars and see what you think. If you can suggest any other outstanding jazz guitars let me know in the comments, and I’ll look them over and consider adding them to the list. Good luck choosing the best jazz guitar, and I hope this review helped! Your Opinion: Which Jazz Guitar is Best? Choose your guitar! Which one do you like best? What do you think about the Samick JZ -2 Greg Bennett LaSalle? I've never played that particular guitar, but I had owned Samicks before, and thought they were fine guitars for the money. If you have a chance to get one for a reasonable price, check it out and see what you think. Certainly don't let the Samick name deter you. Best semis and hollow bodies for the money come from Eastman. Hands down. No contest. I own a Artcore & a Dot, I don't think you can beat the Ibanez for quality workmanship & classic style. The Dot was a little more expensive at the time, but I find it is a lot harder to keep in tune. I'm an Australian but I live in Japan, there's so many great secondhand guitars over here, well worth a trip to bring a few home. The 5yh ave kingpin 2 is a great guitar, but the tuners need some thought. My vote is for the Gretsch G5420. Great build quality and very versatile. Check out the Epiphone Es-175 Premium. It comes with a lacquer finish and Gibson '57 Classic pickups for about $800. Thanks Robert! I have a soft spot for Ibanez myself, but it's tough to choose between these. Those are some nice guitars you showed us. I am partial to Ibanez myself because of the neck profile. Thanks dyn0! You're right, that's a gorgeous guitar. Next time I update this post I'll have to add it in there. Thanks for the suggestion! Hey, rly liked this thread.